and still cool. 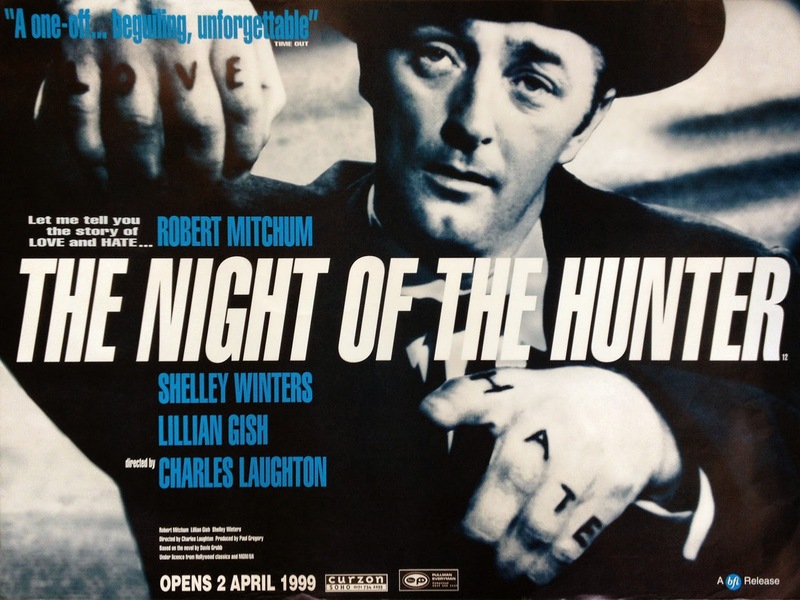 I plan to watch The Night of the Hunter tonight to celebrate. Love and Hate gonna be a-tuggin’ and a-warrin’. Who will win?